While studying aerospace engineering in the US, Oscar Pierre felt a revolutionary shift in the retail sector underway. Consumers were migrating in droves from local stores to online marketplaces, a trend he thought would soon spread to the other parts of the world too. The Spaniard became one of the key entrepreneurs in Europe to ride this shift in consumer behaviour. Drawing inspiration from on-demand delivery service Postmates and the disruptive sharing-economy startups Airbnb and Uber, he set his sights on optimizing the B2C delivery sector in his country. 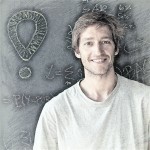 In 2015, Pierre and his serial-entrepreneur partner Sacha Michaud founded Glovo as an app-based service that delivers anything, from food to alcohol to medicines, in under an hour. At a time when on-demand delivery services focused solely on food and groceries, Glovo’s multi-product, multi-category business model proved popular. Within its first year of operations, the Barcelona-based startup had garnered 50,000 active users and was fulfilling more than 10,000 orders daily. 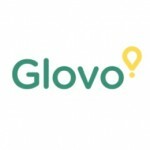 Now after three rounds of funding, Glovo’s services are available across almost 60 European and Latin American cities. Online delivery services are not a new phenomenon: waiter.com was launched in northern California as the world’s first online food-ordering service in 1995. But without the prevalence of mobile devices, many sharing-economy models could not have been realized. A cornerstone of Glovo’s business model is its wide and diverse network of local brick-and-mortar stores and online retailers. 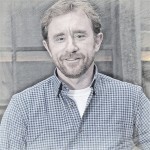 Pierre and Michaud envisage a symbiotic relationship with their retail partners, whose growth and sustenance are closely intertwined with Glovo’s own. Glovo “work[s] the other way round,” with a vision to “always … work with local shops and give them support, by using them as a warehouse”. Partnering retailers who sell a variety of products has also benefited Glovo’s bottom line. With food orders accounting for only half of its total deliveries, Glovo has enjoyed higher margins that non-food products typically attract, giving it an edge over pure-play food delivery services like Deliveroo and JustEat. Glovo has also been able to maintain its competitiveness over food delivery companies by not charging consumers for its services. Instead, it draws a per-order commission from its retailer partners, 90% of whom don’t have their own delivery setup. From its Barcelona base, Glovo raised more than €2 million in its first eight months to fund its rapid expansion to Spain’s two other biggest cities – Madrid, then Valencia – in the same period. It also later signed a media-for-equity agreement with the Atresmedia group (part of Media Digital Venture) that gave Glovo access to Atresmedia’s advertising channels. As Glovo was raising its second round of funding, Stuart, a B2B logistics solution, entered the increasingly crowded on-demand delivery market. Established players such as Uber and Amazon had also started to muscle in. With competition intensifying, funding from subsequent investment rounds was deployed to fuel Glovo’s international expansion. As co-founder Michaud explained, the key to Glovo’s success was to “carve out our space here in Spain and to move quick.” Before long, the company had expanded to several cities in Europe and Latin America in rapid succession. In-market acquisition was another strategy. 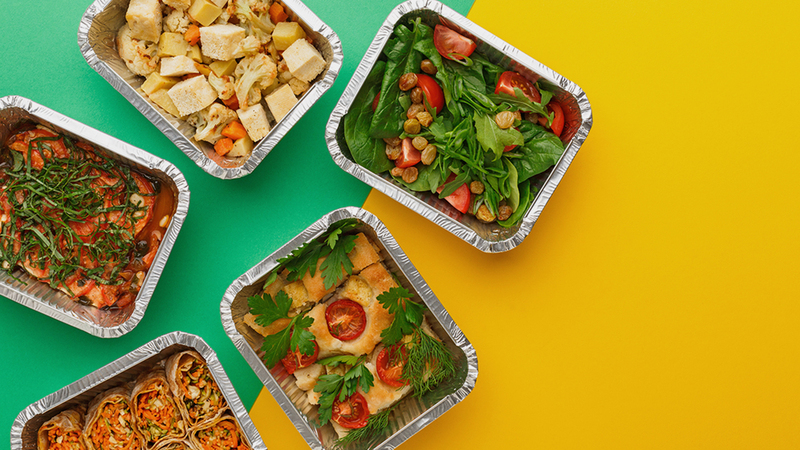 Glovo quickly penetrated the Italian market by buying Milan-based Foodinho, converting the food delivery platform into the Glovo business model. Glovo also absorbed Foodinho’s founder Matteo Pichi as its new country manager in Italy, and roped in ex-Deliveroo executive Andrea Arcieri to develop the business in metropolitan Rome. In a nod to strengthening its core multi-category delivery business, Glovo intends to continue to enter new verticals to offer a wider range of food and non-food products, going beyond everyday essentials to luxury goods. It is pacing itself, even as it plans to expand further afield to Eastern Europe, the Middle East and Africa. The company has stated that its top priorities for 2018 are consolidating its business in existing markets and improving in-app technology and functionalities, efforts that would help it achieve its aim of €90 million in revenue by year-end.